Diverse roster of Marvel’s Avengers characters –Play and unlock more than 100 new and returning characters with an array of exciting capabilities, including fan favorites like Hulk, Iron Man, Captain America and Thor. Avengers Assemble! 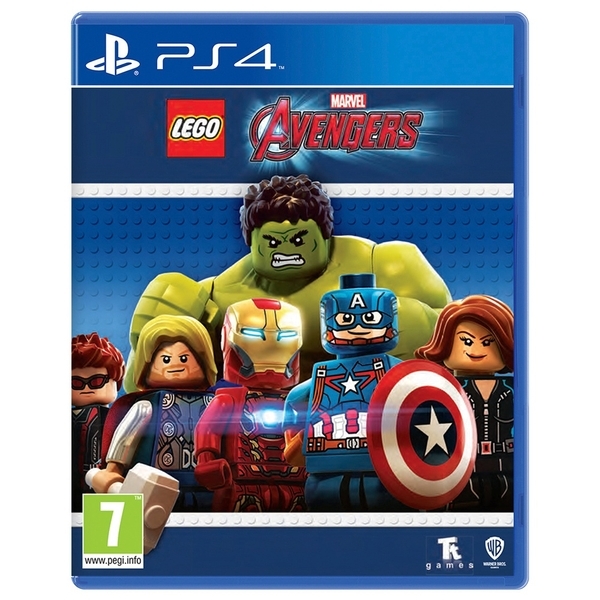 Experience the first console videogame featuring characters and storylines from the blockbuster film Marvel’s “The Avengers” and the much anticipated sequel Marvel’s “Avengers: Age of Ultron,” and more. Play as the most powerful Super Heroes in their quest to save humanity.